Sue is a sought-after speaker, startup CEO, investor, mentor, adjunct professor of entrepreneurship, conscious leadership coach, co-creator of the Leadership Camp training program for high-potential leaders, former federal prosecutor, and a direct and fearless catalyst for change. 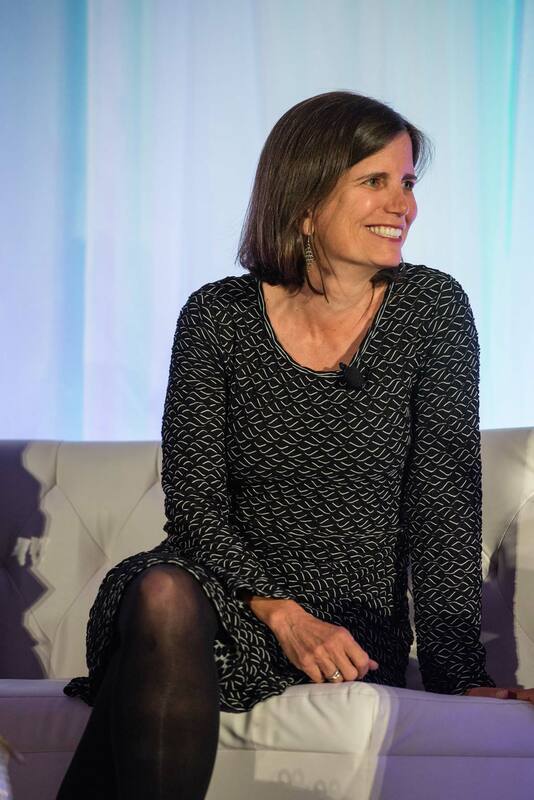 As the co-founder and CEO of MergeLane -- a leading accelerator for startups with at least one female in leadership -- Sue offers companies and audiences deep insights into how to create a culture that fully empowers and leverages high-potential females in leadership. Along with her work with MergeLane, Sue is a strategic consultant in the areas of business development, marketing, branding and growth strategy. She works closely with high-potential leaders, executive teams, startups and growth companies. Sue is an active executive facilitator and leadership coach. She also brings conscious leadership principles to leaders, teams, companies and events. She is a certified coach and trainer with the Conscious Leadership Group. Sue has been a CEO, president, and chief marketing officer for digital marketing, technology, and ecommerce companies since the earliest days of the Internet. She began her career as an attorney – last as a federal prosecutor with the US DOJ Civil Rights Division. She transitioned to business by founding an online baby gift company in 1999, which she later sold when she joined Discovery Communications, parent company of Discovery Channel and 15 other international networks. Since Discovery, Sue has led companies in the interactive travel, digital publishing, ecommerce, and online education sectors. Two of these firms had successful exits. Sue has the privilege of serving as a mentor in the international Techstars Accelerator program and an adjunct professor of law and entrepreneurship at the University of Colorado Law School. She is an avid angel investor in companies with amazing founding teams working on problems she cares about. Sue is a powerful speaker who inspires audiences with her authenticity, directness and humor. As a speaker, Sue is quickly becoming the global authority on leveraging the power of authentic leadership to grow successful companies and to optimize the potential of the founders and executives that run them. Sue earned a B.A. from Oberlin College and a J.D. and M.A. from Duke University. She lives in Boulder, Colorado. See what people say about Sue. Sue brings her fearless authenticity, entrepreneurial mindset, breadth of experience, and incisive insights to connect and inspire audiences. Sue supports dynamic executive teams and companies in strategic planning, branding, product launches, and team facilitation. Sue is an authentic, conscious leadership resource for leaders and teams interested in reaching their highest potential and biggest vision. MergeLane is the startup investment accelerator for companies with at least one female in leadership. MergeLane discovers, invests in and accelerates great women and the companies they run. 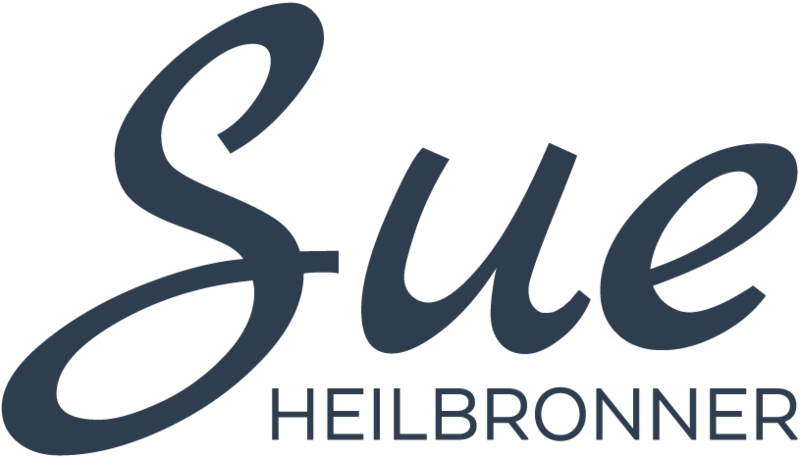 Sue Heilbronner co-founded MergeLane with Chief Investment Officer Elizabeth Kraus. The accelerator offers ten companies each year an extraordinary mentor-driven experience. Sue is privileged to have the opportunity to make angel investments in some of the most exciting startups in the world. The following is a list of Sue's active personal investments.